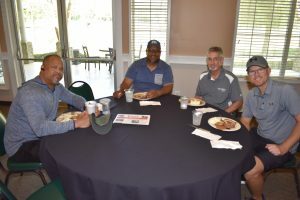 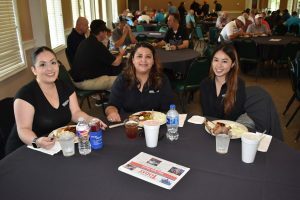 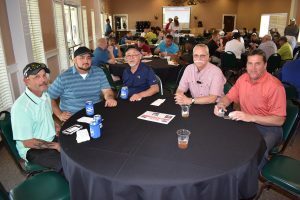 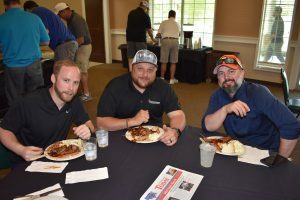 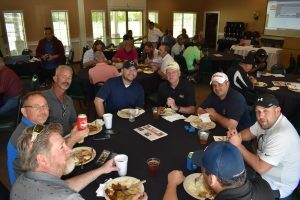 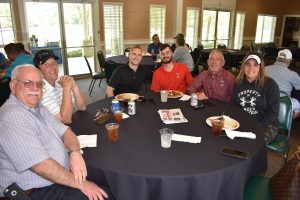 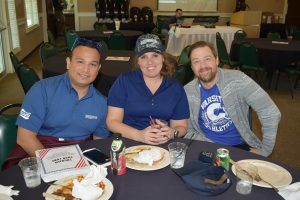 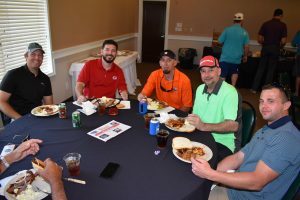 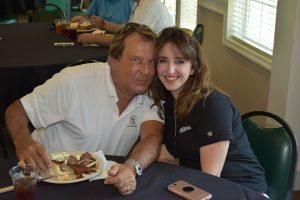 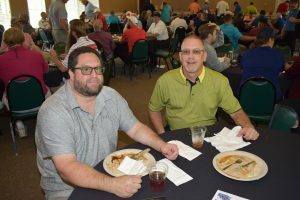 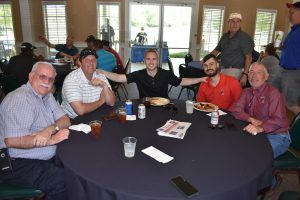 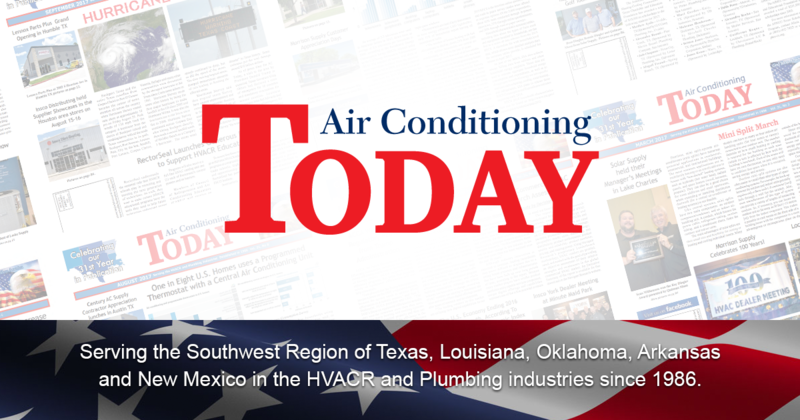 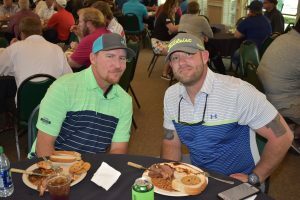 Century AC Supply’s Annual tournament took place at Longwood Golf Course in Cypress TX on Thursday March 21. 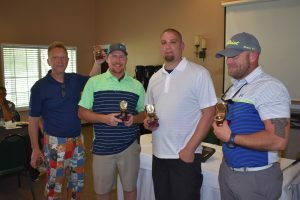 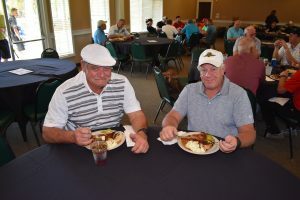 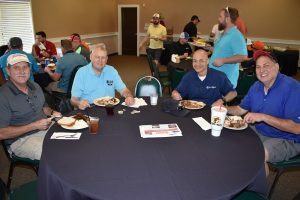 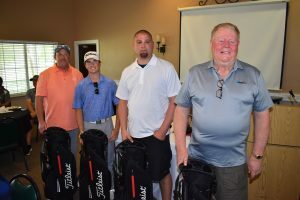 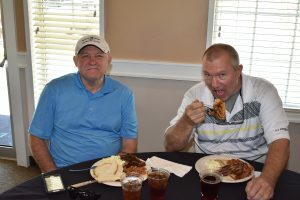 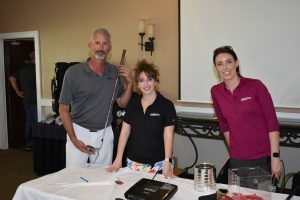 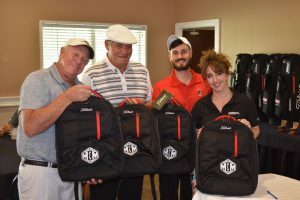 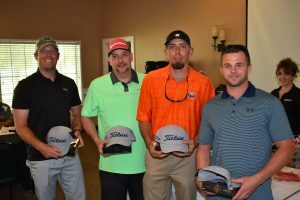 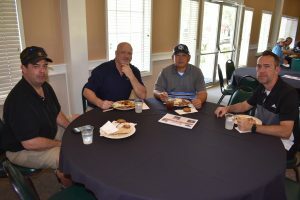 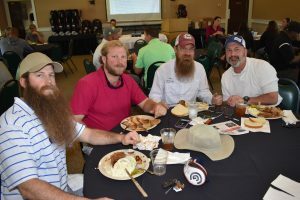 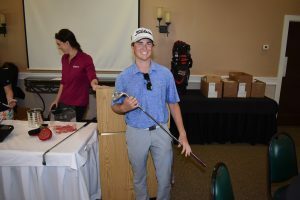 The four person scramble had on course contests, door prizes and lunch. 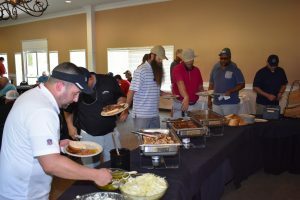 The proceeds from the tournament go to help fund Camp Hope.